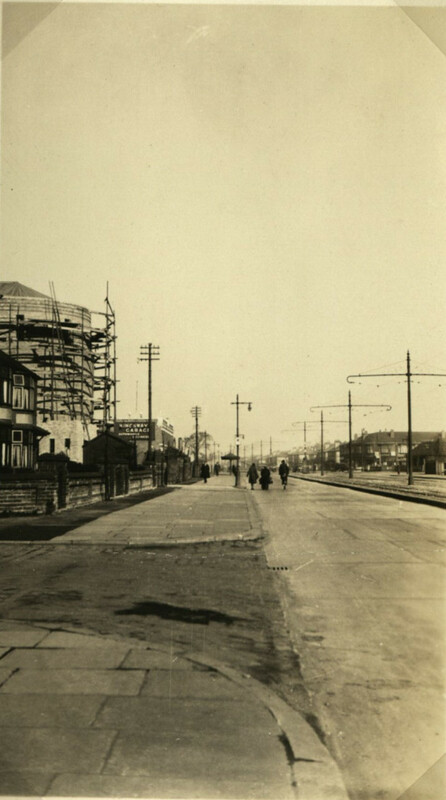 Photograph looking along Kingsway [north] from junction with Poplar Road, showing the scaffolding to the East End of the Church. Note concrete boys, carriageway construction, tramway centre reservation and 'Kingsway Garage' (automobile engineers') sign! 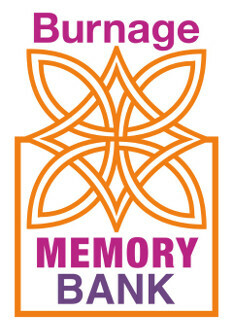 The Burnage Memory Bank Project is based at Burnage Library and funded by People's Health Trust. People's Health Trust is an independent charity adressing health inequalities across Great Britain. It works closely with each of the 51 society lotteries through The Health Lottery.